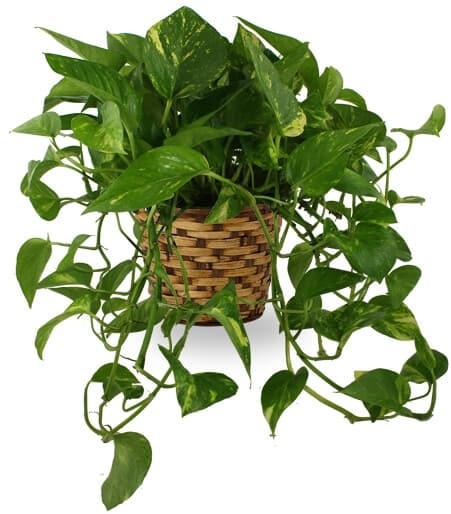 Honor their memory for years to come with a 6” trailing Pothos in a wicker basket. The Pothos plant does not require much light and is easy to maintain, yet it is lush, vibrant, and grows fast, making it an ideal and lasting condolence sentiment. Appropriate for the family's home or the funeral home.